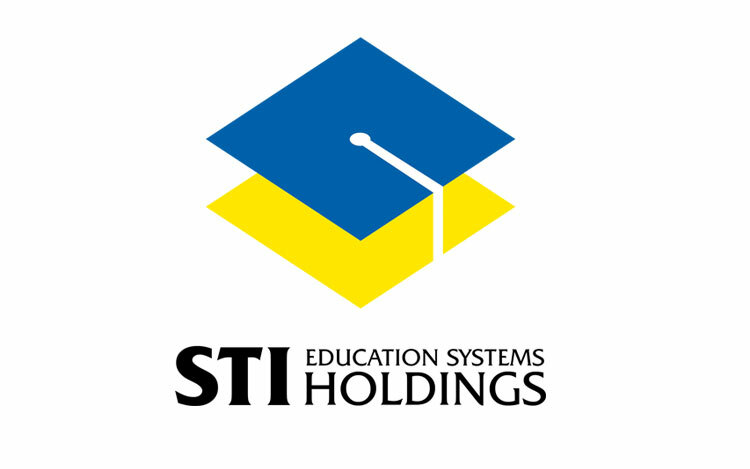 A new STI Academic Center, is soon to open in a sprawling four-hectare property in Ortigas-Cainta, housing a new campus for 5,000 students and a new head office for the STI Education Services Group (STI ESG). The 39,880-square-meter property, located at the corner of ROTC Road and Ortigas Avenue Extension in Cainta, is valued at P291.1 million. It is the latest expansion being undertaken by STI ESG. With the construction currently on going, STI ESG said two main structures will be constructed there: a three-storey building with mezzanine which will serve as headquarters for STI ESG and another seven-storey building for the STI Academic Center, which will be the new learning ground of STI students in the present Ortigas-Cainta campus. The new STI Academic Center promises to be one of the most modern education facilities in the country. It will have LED monitors installed in every classroom, hot and cold kitchen laboratories, fully-equipped computer laboratories and science laboratories, a library containing a wide array of research materials and internet connection, stylish students lounge, and free Wi-Fi access. STI Academic Center Ortigas-Cainta is conveniently located especially for students residing in the eastern side of Metro Manila. It is about three to five minutes away from Robinsons Place Cainta and around 100 meters away from the Cainta Main Junction. STI ESG said the buildings, which broke ground last August 15, is expected to be complete in 2013, in time for the school year 2013-2014. STI Academic Center Ortigas-Cainta will offer the following courses: Bachelor of Science in Tourism Management, Bachelor of Science in Hotel and Restaurant Management, Bachelor of Science in Computer Science, and Bachelor of Science in Information Technology. It will also provide two-year courses on Tourism and Events Management, Computer and Consumer Electronics, Information Technology, and Hospitality and Restaurant Services.